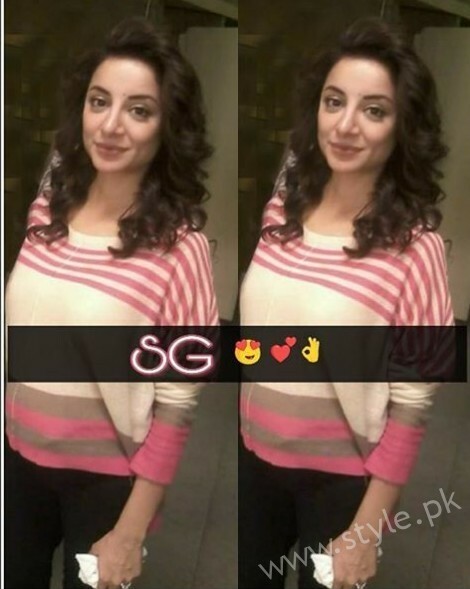 Sarwat Gillani is renowned Pakistani actress, model and host. 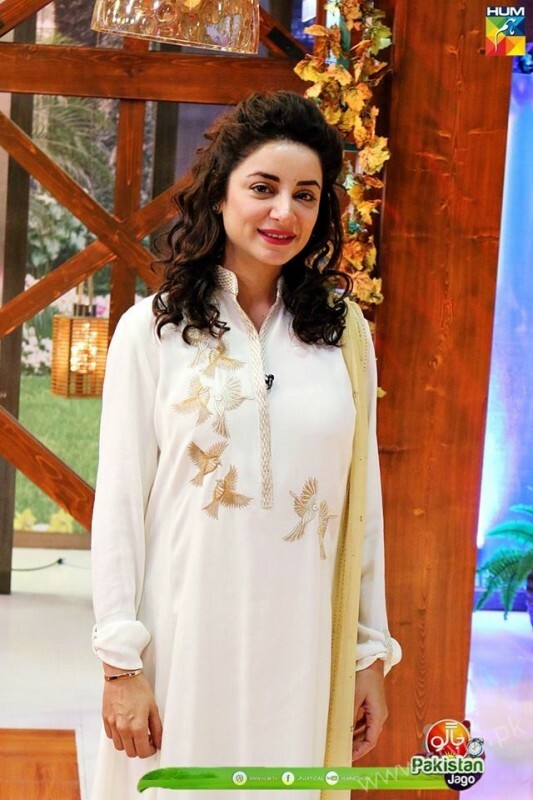 She was born on 22nd December, 1982. 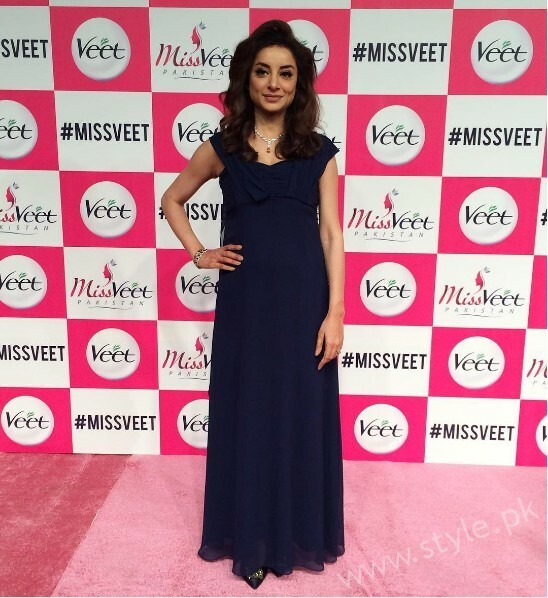 She is 34 years old. 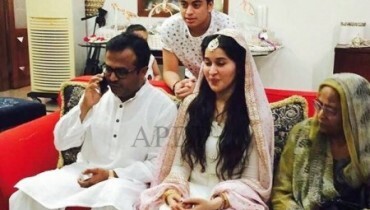 She belongs to a Pathan Family. 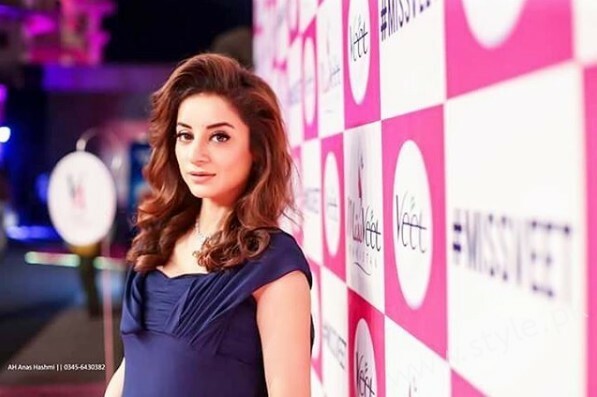 Sarwat Gillani got married to doctor and actor Fahad Mira in August, 2014. 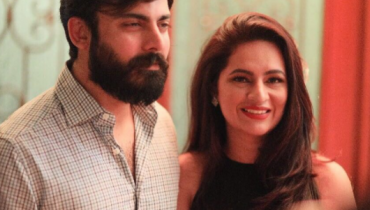 The couple was blessed with a son, Rohan Mirza in 2015. 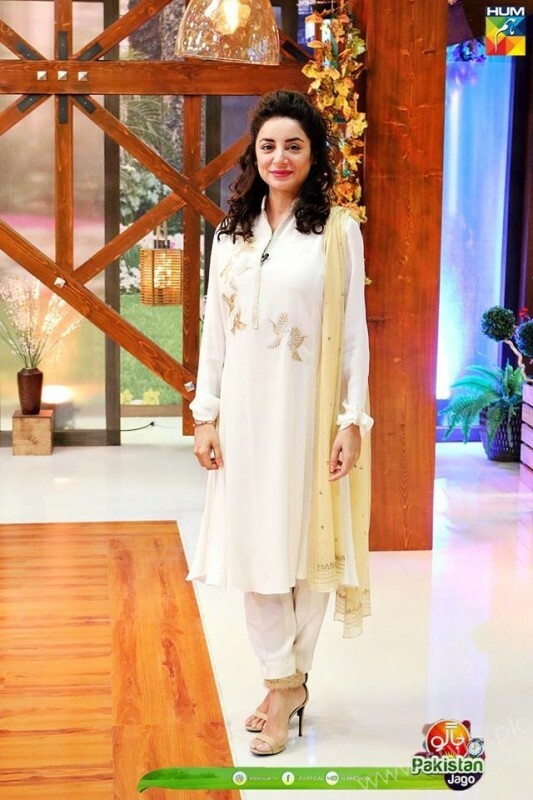 Sarwat Gillani has worked in several Pakistani dramas that include Mata-e-Jaan Hai Tu, Meray Dard Ko Jo Zuban Miley, Meri Zaat Zarra-e-Benishan, Saiqa, Sheer Khurma (telefilm), Tishnagi, Yariyan, Ek Tha Raja Ek Thi Rani (telefilm), Koi Nahi Apna , Sila, Mann Pyasa, Seeta Bagri, Tere Jaane Ke Baad and Ahista Ahista. 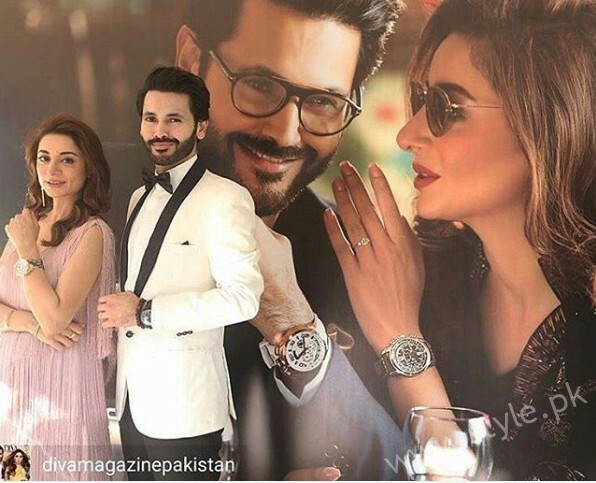 She has also worked in some Pakistani movies that include Shadi or Tum Say, Dil Mera Dharkan Teri, Baat Cheet, Jawani Phir Nahi Aani and 3 Bahadur. 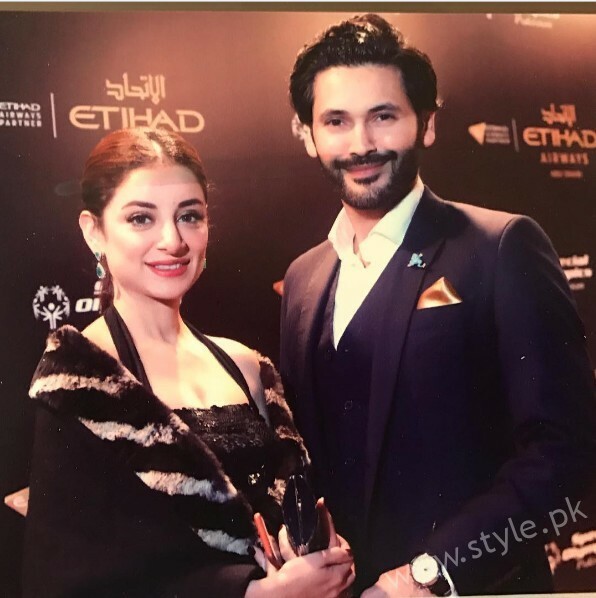 Sarwat Gillani and Fahad Mirza are expecting their second baby. 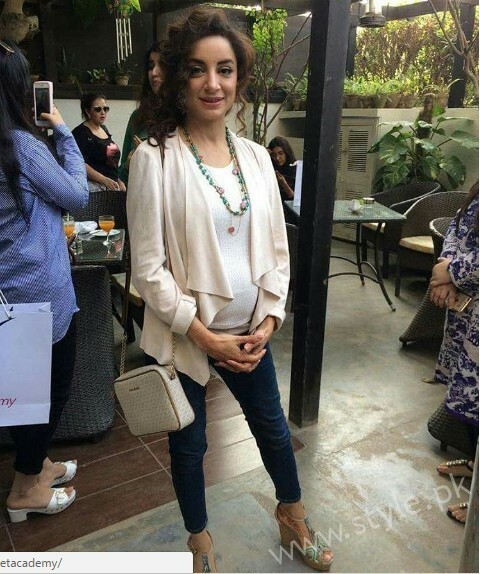 Sarwat Gillani is appearing in various public events and is styled well. 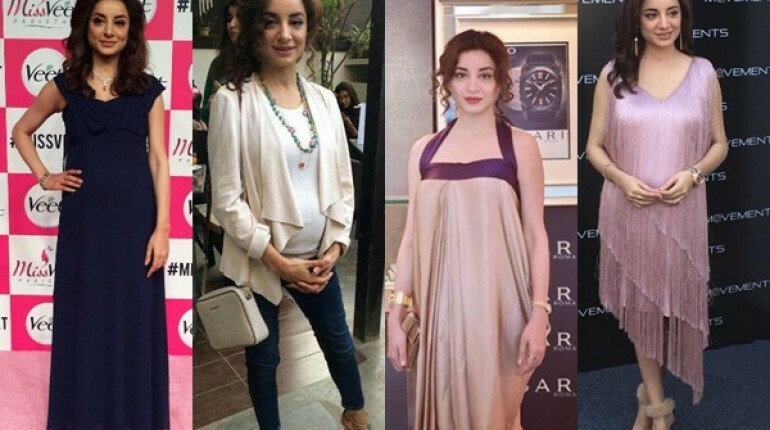 Mommy to be Sarwat Gillani gives Major Style Goals to pregnant ladies. 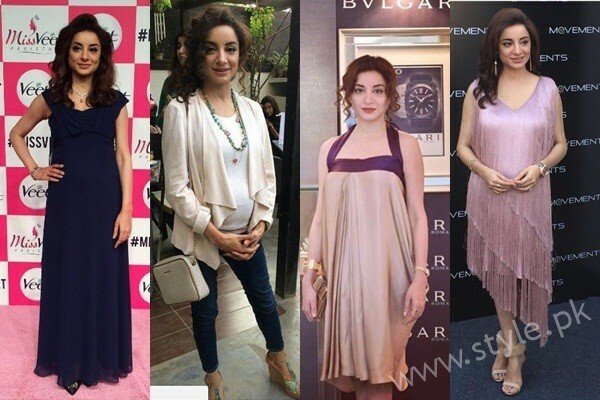 Here we have pictures of Sarwat Gillani by which you can have an idea how to style well these days.